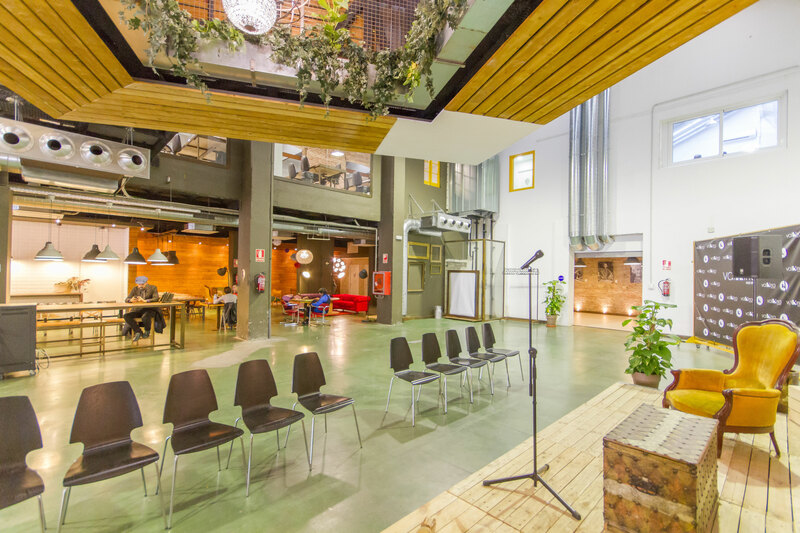 The heart of the Community Valkyrie Hub is located in an amazing space in the heart of 22@, the hub of business and technological development of Barcelona. 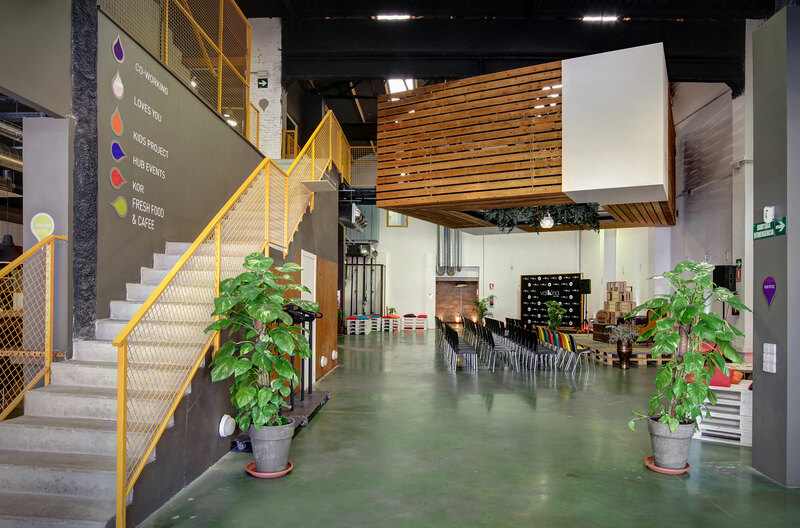 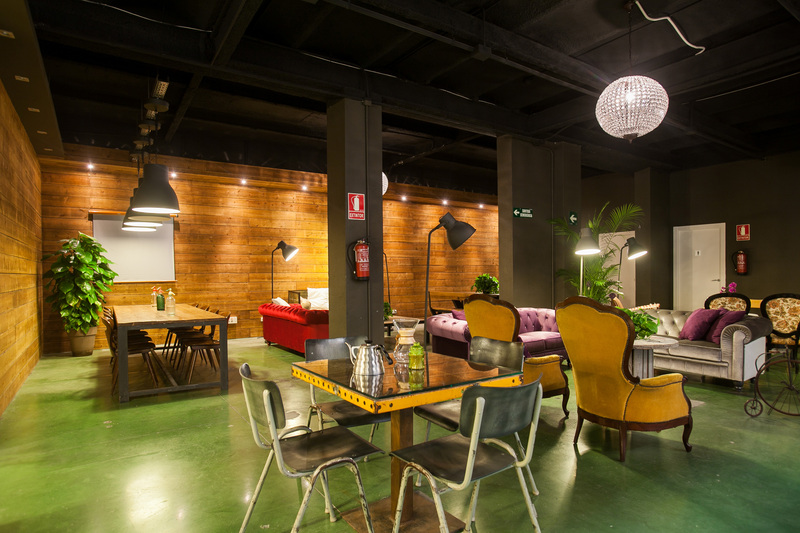 They have 1500 m2 with coworking areas to work independently or in groups, meeting a wide range of facilities for events, a restaurant… They like to apply creativity and design to play with the versatility of spaces. 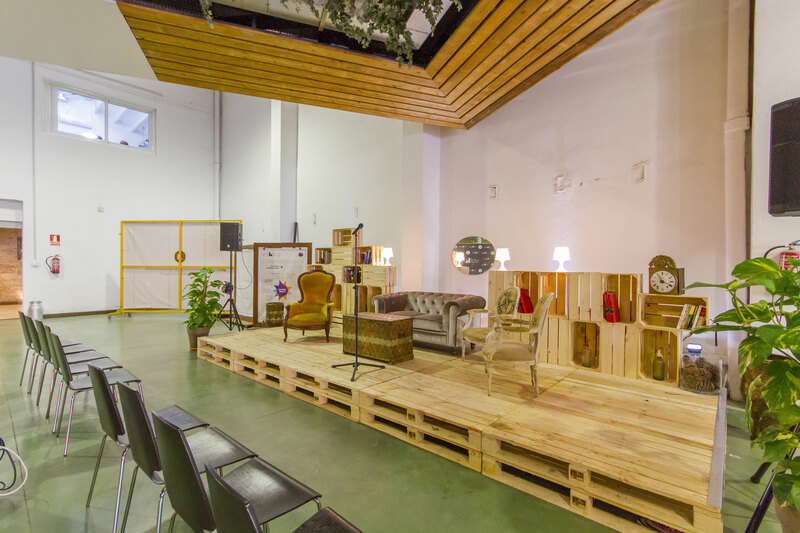 The envelope and multidisciplinary environment our Hub transmits the Future of Work concept, making the meeting between entrepreneurs, professionals and corporate events possible.